A colorful guide to appreciate the richness of an extraordinary region. 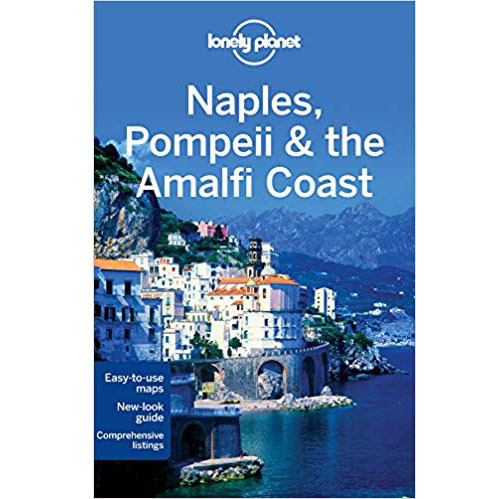 An exhaustive coverage of the city of Naples and its bay (Herculaneum, Pompeii and Vesuvius). 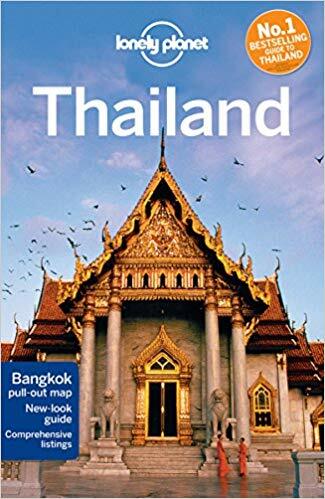 Lonely Planet Thailand is your passport to all the most relevant and up-to-date advice on what to see, what to skip, and what hidden discoveries await you. Listen to monks chant in a Bangkok temple, indulge in a beachfront Thai massage on a coral-fringed island, or trek through the jungle to see elephants and gibbons; all with your trusted travel companion. Get to the heart of Thailand and begin your journey now! 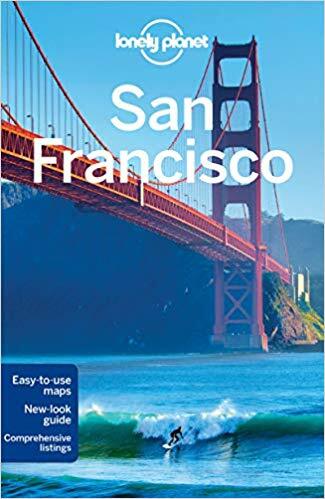 Lonely Planet San Francisco is your passport to the most relevant, up-to-date advice on what to see and skip, and what hidden discoveries await you. Loll in Golden Gate Park, stroll across the iconic Golden Gate Bridge, get spooked at Alcatraz, ride a legendary cable car, maneuver down the crookedest street in the world, or take a day trip to wine-soaked Napa Valley; all with your trusted travel companion. Get to the heart of San Francisco and begin your journey now! 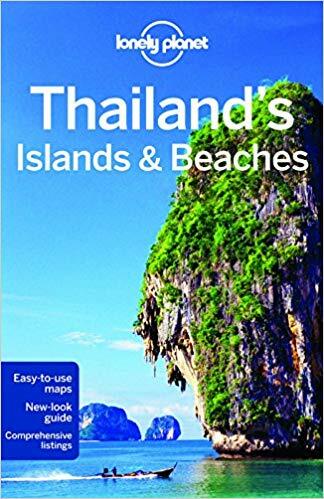 Lonely Planet Thailands Islands and Beaches is your passport to the most relevant, up-to-date advice on what to see and skip, and what hidden discoveries await you. Swim with sea life in crystal-clear coves, laze in hammocks under limestone peaks, or motorcycle along curved bays; all with your trusted travel companion. Get to the heart of Thailand and begin your journey now! 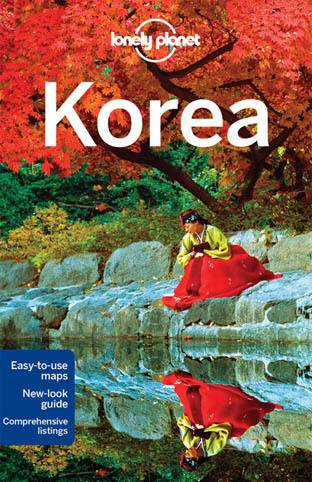 Lonely Planet Korea is your passport to the most relevant, up-to-date advice on what to see and skip, and what hidden discoveries await you. Walk along Cheong-gye-cheons long-buried stream, hike around Jeju-dos volcanic landscape, or jump into a vat of mud during the Boryeong Mud Festival; all with your trusted travel companion. Get to the heart of Korea and begin your journey now! 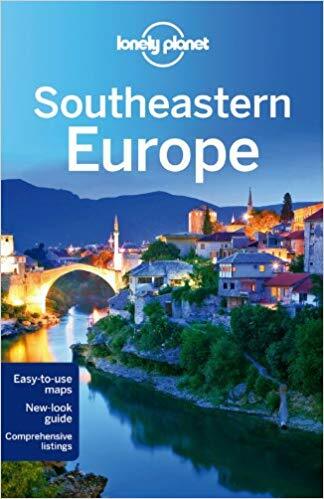 Lonely Planet Southeastern Europe is your passport to all the most relevant and up-to-date advice on what to see, what to skip and what hidden discoveries await you. Explore the castles and mountains of Transylvania, walk the walls of Dubrovnik’s picturesque old town and relax on the beaches of southern Turkey, all with your trusted travel companion. Get to the heart of Southeastern Europe and begin your journey now! 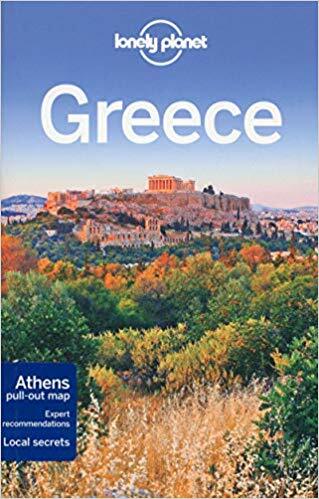 The Lonely Planet City Guides provide insightful, opinionated reviews from experienced authors who know their town intimately. 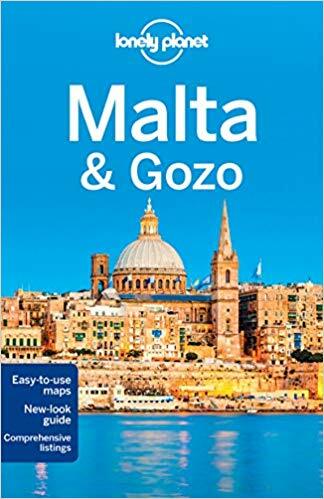 Smart and streetwise, and with a stunning contemporary design and attractive, full-colour sections throughout, each guide includes a map section with comprehensive geographical coverage. Bangkoks helter-skelter, diesel-fed affluence orbits around a serene traditional core. Step outside the sleek hotels and chilly malls and youll find the hallmarks of a typical Siamese village: doorstep shrines, taxi drivers knocking back energy drinks, chicken grilling on a street-side barbecue.